Q. 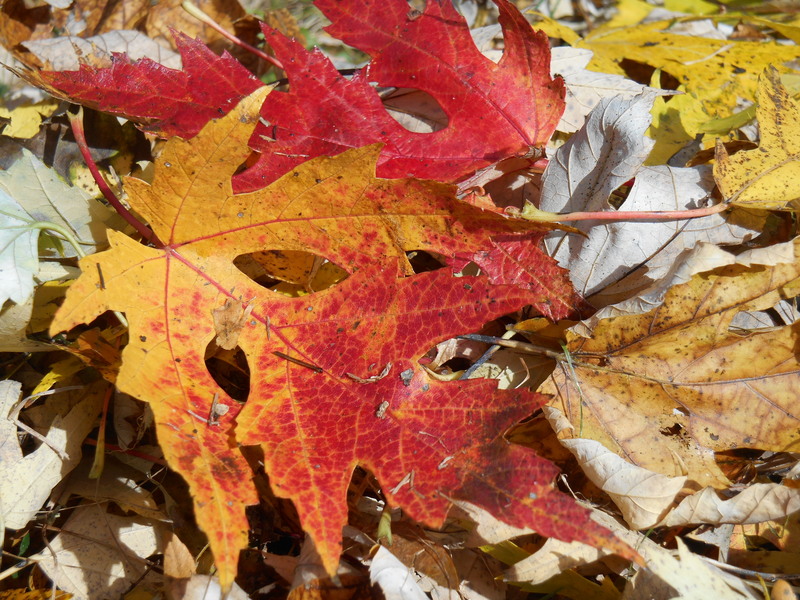 Why do leaves turn color in the fall? A. My dearest, we want some fun before our long winter’s nap! We love to color and paint just as you do! We delight in showing off and being noticed! Its part of who we are, the colorful party for another growing season well lived! Its the closest we get to a birthday party! The ashes and cottonwoods love the golden hues, as bright as sunshine! The maples and oaks like reds and scarlets and oranges, sometimes purple! What colors do you like to paint with? Pick our beautiful leaves up and hold them to your heart. This is our gift to you!- Our breathtaking color combinations and hues. This is fun! We get to play before bedtime. Do you? Think about this, and see if you do this too: We grow, we celebrate, then we rest. Grow, celebrate, rest. Grow celebrate, rest. Love and tree hugs to you!